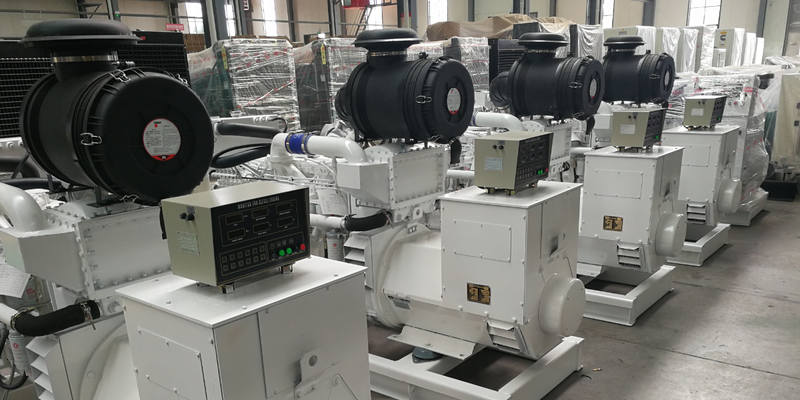 1.CSCPOWER manufacture of all kinds of diesel generator including On land generator, Marine generator, Natrual gas generator, Free energy generator. etc. We supply open type, silent type, trailer genset, paralleling system, ATS, etc, for hotel, hospital,Telecom, Univerisity, school, factory, building, highway etc.Power is from 5kw up to 2000kw. 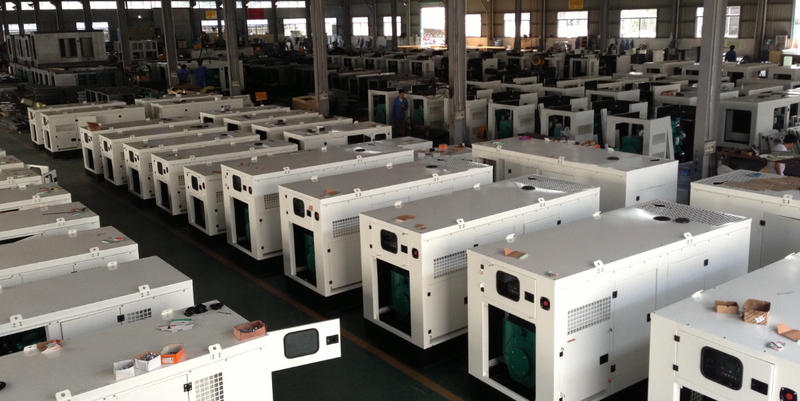 2.CSCPOWER has exported generators to100 countries. CSCPOWER is able to customerize your demand. We offer OEM and ODM service. Beside, we can provide all kinds of certificates, including CE, SASO, SONCAP, CIQ, etc. Beside, we can provide FTA, FORM E, FORM F, Certificate of Original to save your import tax. 3.For order to cscpower, ALIBABA 100% payment guarantee, 100% quallity guarantee, 100% delivery time guarantee. 4.Please send us inquiry now, we will reply you within 1hour. IPHONE X gift and many gifts and discount are ready for you. Contact us now! 5.Door to door service 1.FUJIAN CENTURY SEA POWER CO.,LTD is the professional manufacturer of all kinds of diesel generator set including On land use generator, Marine generator, Natrual gas generator, Free energy generator. etc. We supply open type, silent type, trailer genset, paralleling system, ATS, etc, for hotel, hospital,Univerisity, schoole, factory, home use, etc all kinds of using applications, from 5kw up to 2000kw. 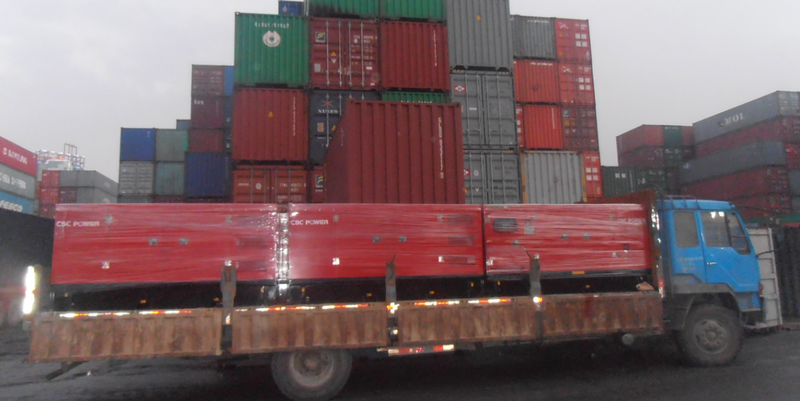 2.CSCPOWER has exported generators to more than 100 countries. CSCPOWER is able to supply all kinds of certificates, including CE, SASO, SONCAP, CIQ, etc. Beside, we can provide FTA, FORM E, FORM F, Certificate of Original to save your import tax. 3.Safe to do business with cscpower, we guarantee 100% payment safety, 100% quallity guarantee, 100% delivery time guarantee. 4.Welcome to send us inquiry at any time, we will reply you within 2hours. IPHONE X gift and many gifts are ready for you. 5. You are most welcome to visit our factory. 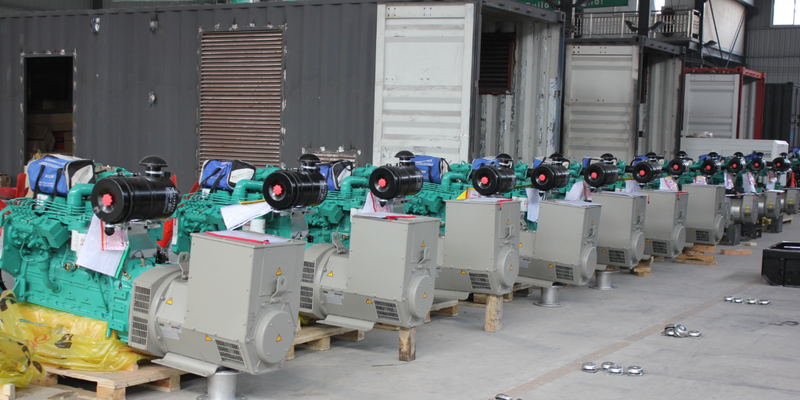 Dedicated to strict quality control and thoughtful customer service, our generator sets have been exported to Europe, South America, Africa, etc. We'd like to join hands with friends from all over the world in different domains on the basis of equality and mutual benefits. With principle of "credit today is future tomorrow", we are looking for agents and talents to join with us and create a great future. Service guidelines: Service the customer heart and soul at anytime, anywhere. Business philosophy: Customer first, put the customer's interest and demand in the first, urgently. Finally, to learn more of us, You are most welcome to visit us and contact us at any time. We will response to you within 1hour.